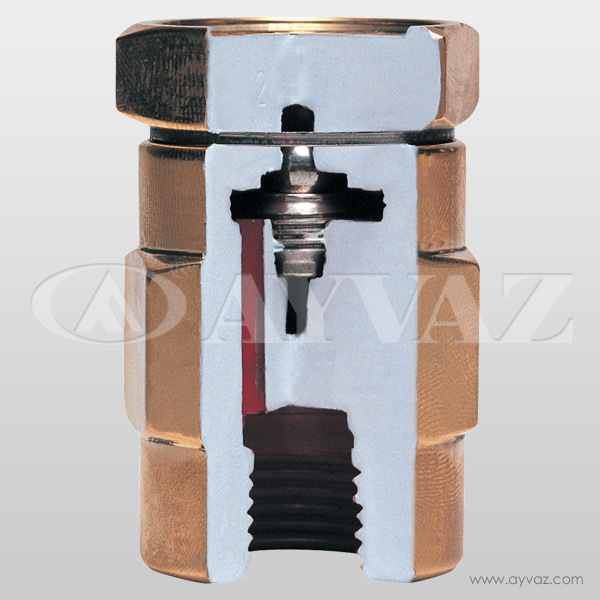 Water-operated closed-circuit heating systems, it is produced to evacuate the air in system automatically. 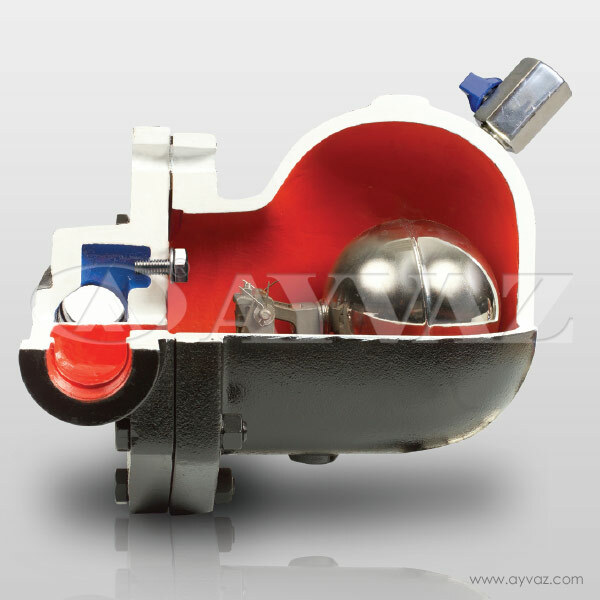 As the air in the system prevents fluidity, air blocks the system from working properly. 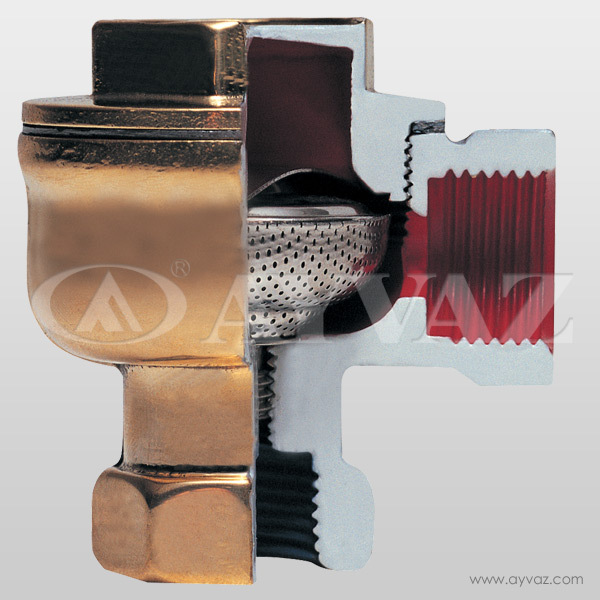 Surfaces that do not come into contact with water due to air will deform more quickly. 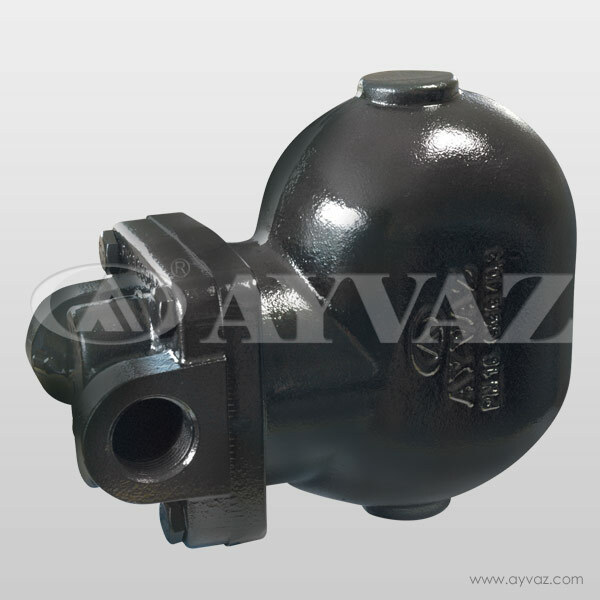 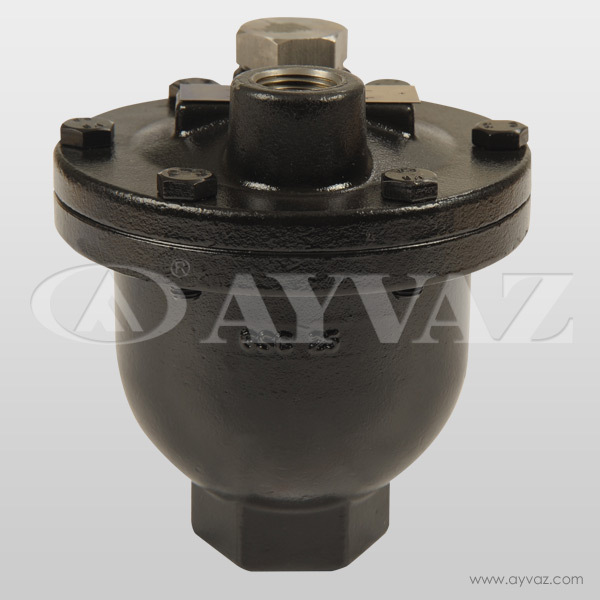 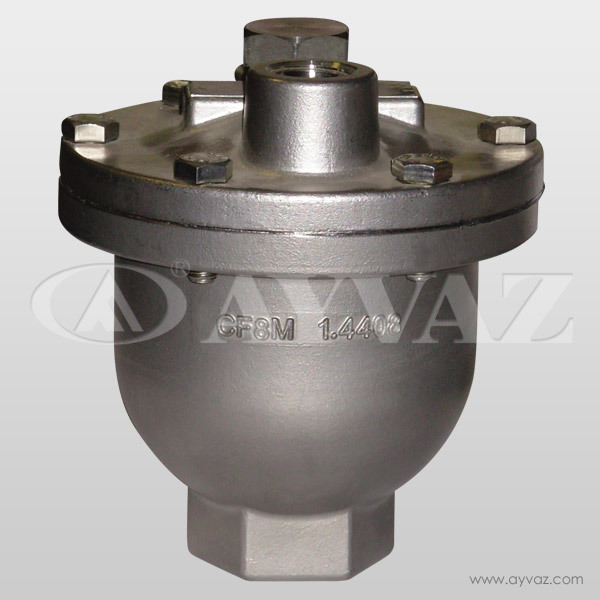 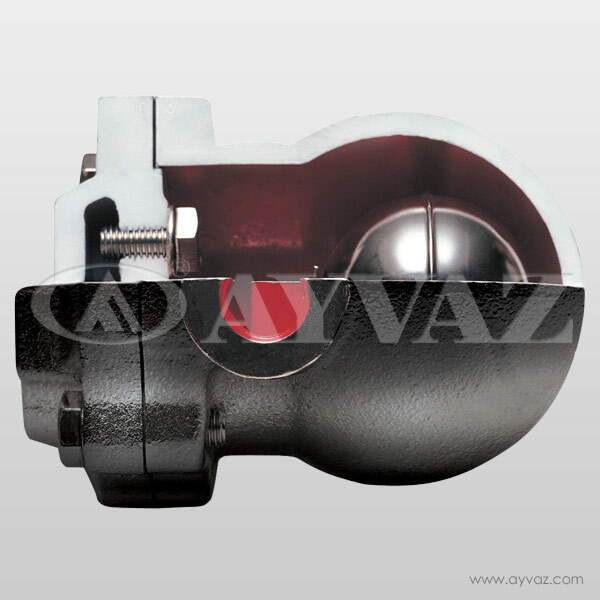 The automatic air release valve eliminates such problems and improves cycle performance. 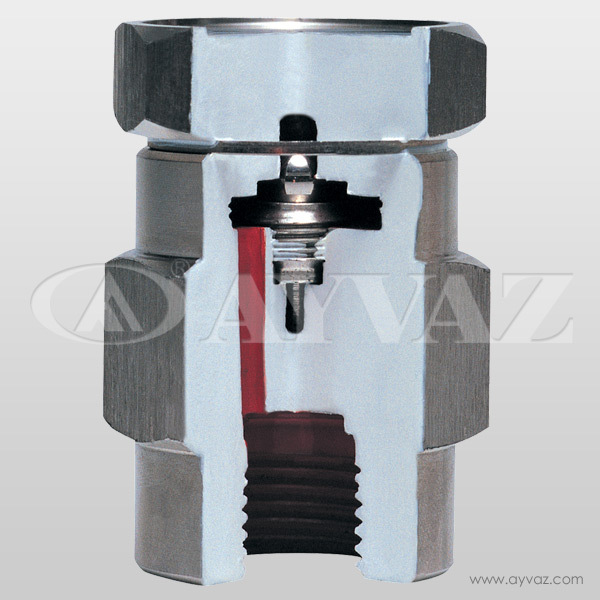 The automatic air release valve is never used for pressure relief. 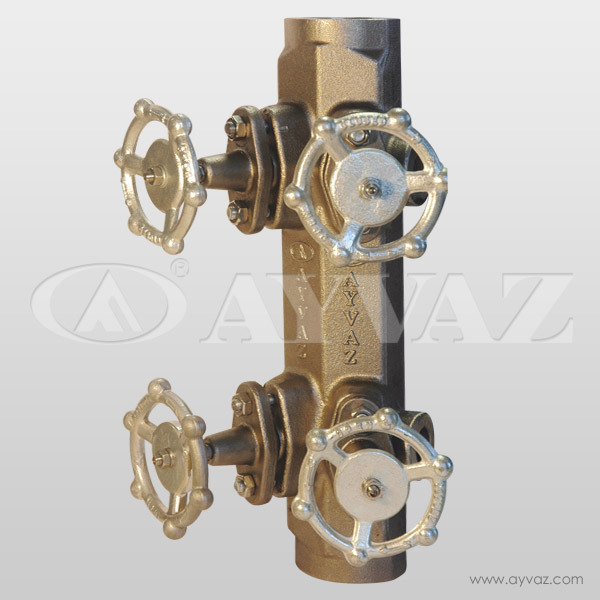 Mounting valve supplied with the device allows the device to be disassembled and installed when the system is activated. 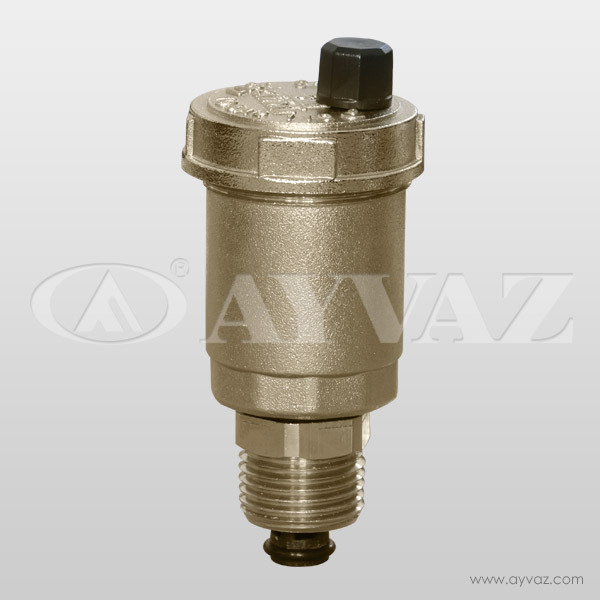 The device must be connected to the highest point of the system. 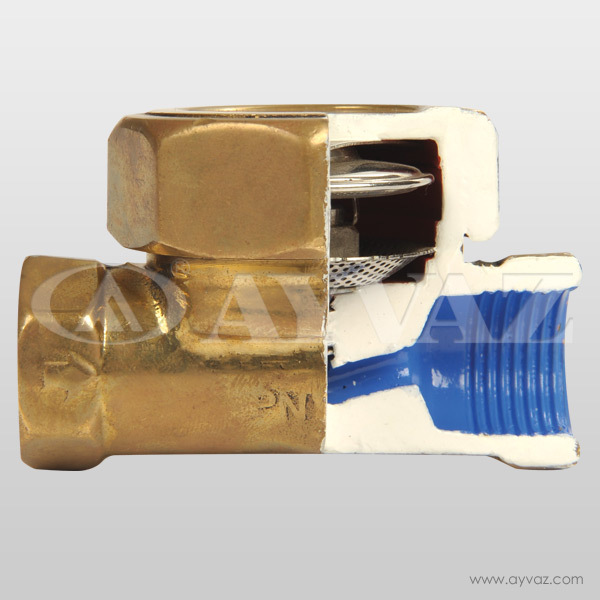 The opening screw for the drain must be in the open position (screw is turned slightly to the left).